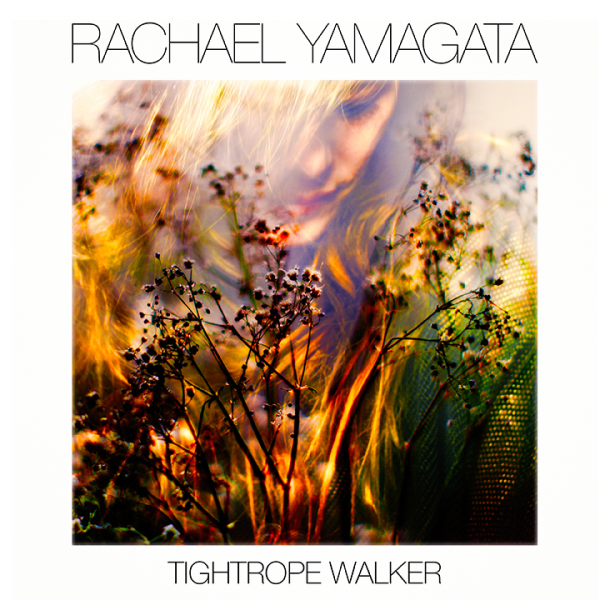 After a long four years without any release, Rachael Yamagata relieves fans by announcing her fourth full-length record, Tightrope Walker, on September 23. On her followup to her last record Chesapeake, Yamagata thoroughly explores the theme of the tightrope walker (hence the name). Until the album comes out, Yamagata appeases her listeners with a visually striking new music video for her single off the record “Nobody.” The majestic deep-voiced singer-songwriter flaunts her determined self with flourish in alternating shots between the sultry singer and magnificent dancers, all gracefully moving to the strong rhythm. 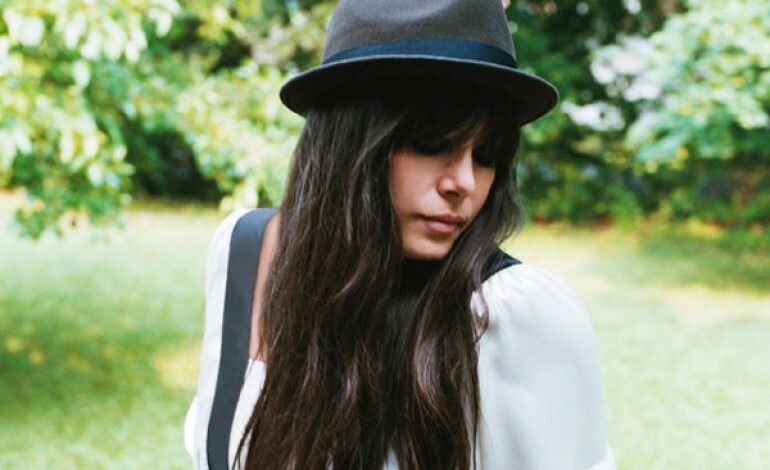 Yamagata had played the song live multiple times before in 2014 and 2015, but the properly recorded studio version really brings to life the intimacy with which Yamagata brings in her listeners and keeps them ensnared by her glorious voice.